The KöR Whitening system is so effective that it is the only teeth whitening procedure that can whiten teeth which have been discolored by the use of the antibiotic tetracycline. It is not uncommon for KöR to lighten teeth up to 16 shades. The KöR Whitening System begins with a meticulously constructed KöR-Seal™ Whitening Tray custom-fit to the patient’s mouth. 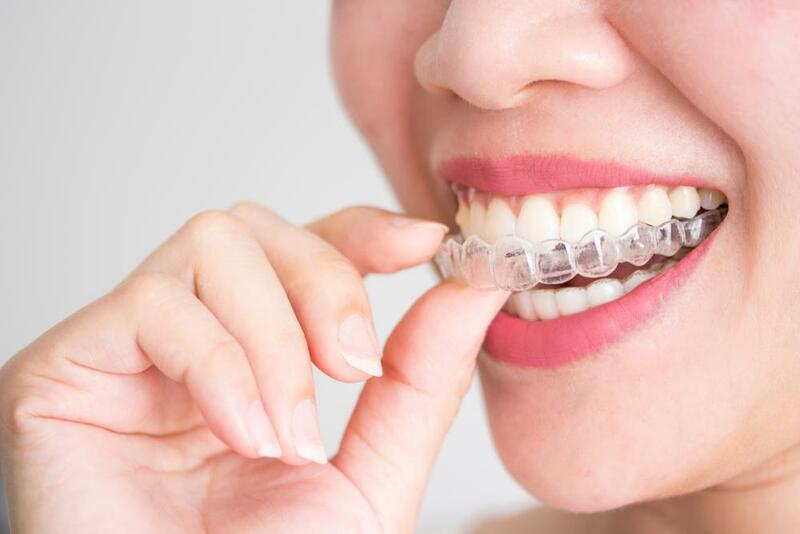 KöR-Seal™ trays, fit so perfectly that they virtually seal the whitening gel inside the trays thus allowing patients to keep them in for six hours (compared to 20-30 minutes with other systems). This allows the teeth to more thoroughly absorb oxygen from the gel and is the key to the KöR Whitening System’s superior results. The next step is a “chair-side” procedure in the dental office. 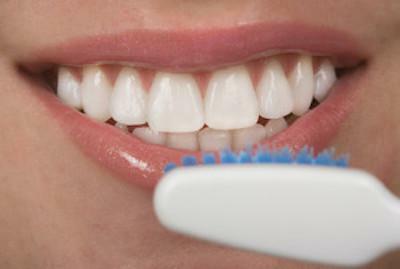 The chair-side procedure increases the whiteness and makes the whitening “permanent” as long as patients perform “occasional” at-home maintenance. You can learn more about the KöR Whitening System at http://www.korwhitening.com/. 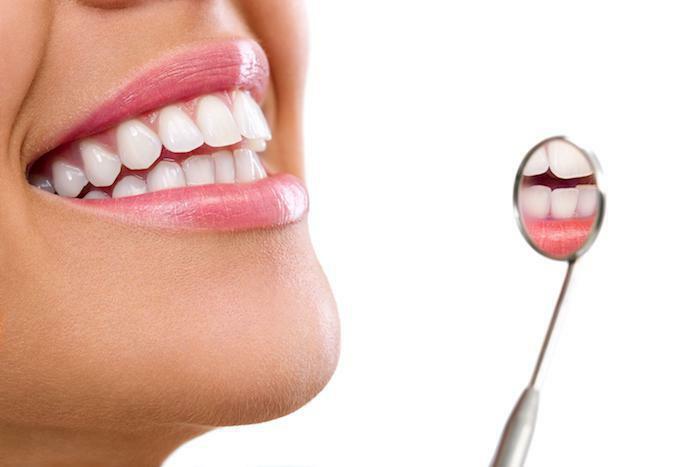 The steps are repeated if stubborn, stained teeth require additional procedures in order to achieve the desired result. 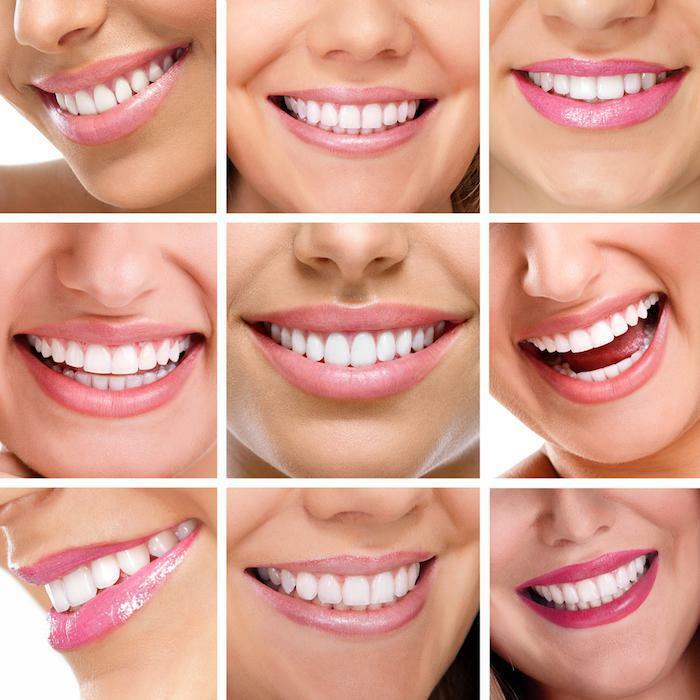 At Aesthetika, we offer superb teeth whitening results. Contact us today.